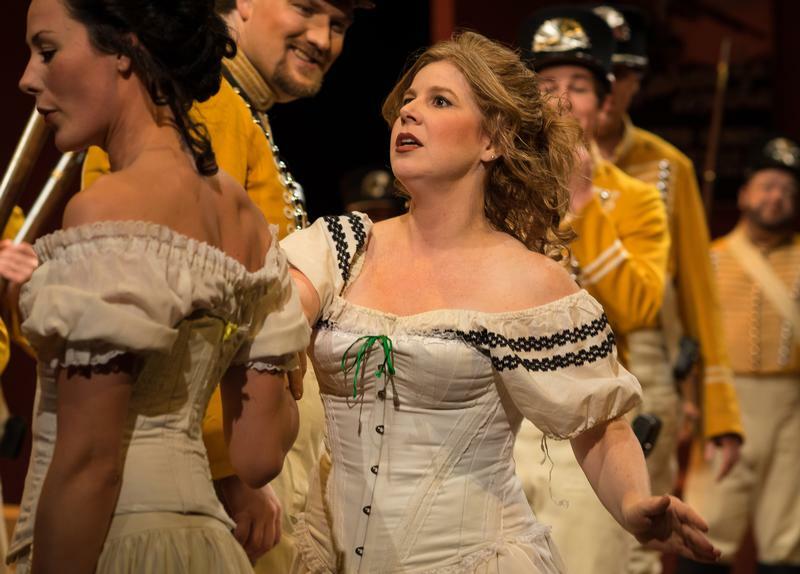 Anchorage Opera (AO) is on a mission to Enrich. Inspire. Educate. Collaborate. Build Community...(one note at a time)! When the curtain comes down at the Alaska Center for the Performing Arts, community building begins. 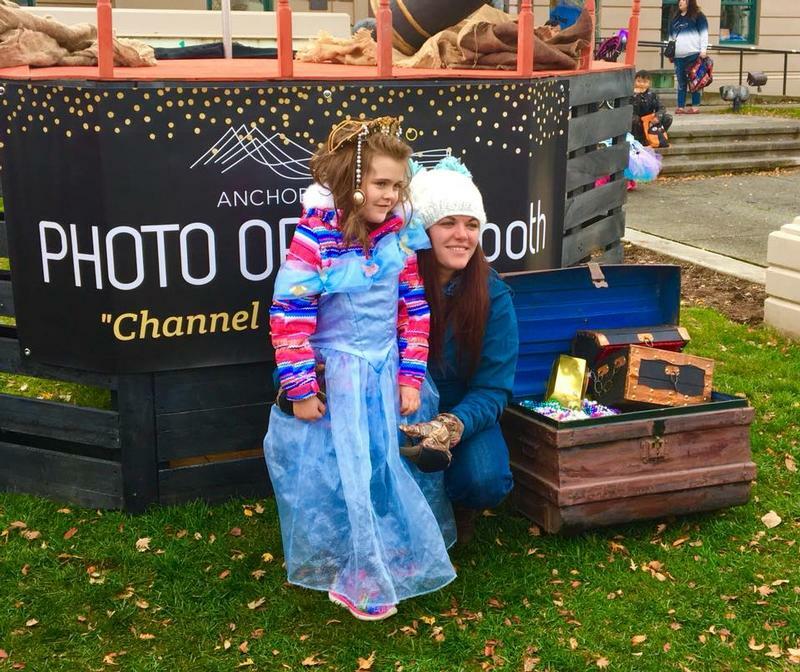 "Anchorage Opera is a center of artistic creation, innovation and education through the presentation of opera and related events encouraging public collaboration and community engagement for the people of the State of Alaska." Founded in 1962, AO has been and remains an active part of our community. Each year we serve as many as ten thousand adults and youth, residents and visitors through multiple community and education partnerships integral to every season, main stage performances and related events. As the organization that possesses the only professional scenic, prop and costume shop in our community, AO also assists other arts organization in realizing their dreams. 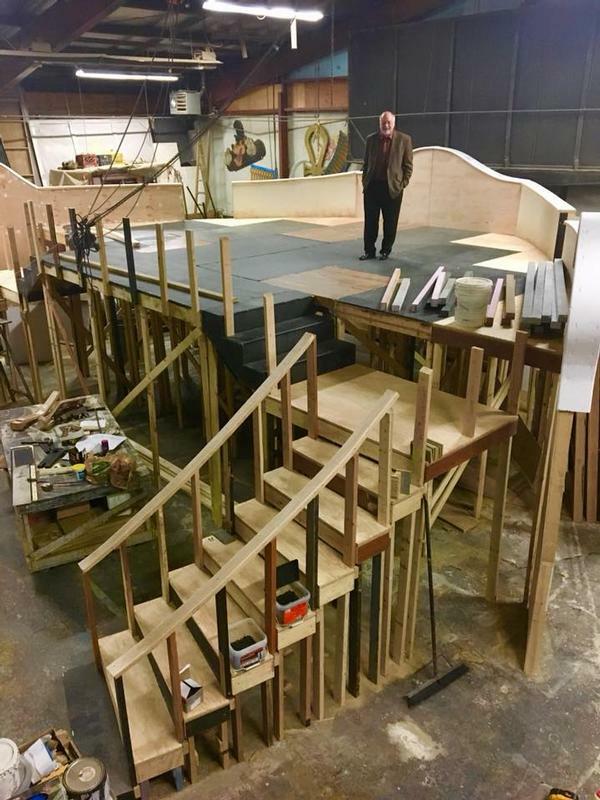 Whether building new scenery for the Alaska Dance Theatre, costumes and scenery for Perseverance, or scenic elements for the Anchorage Concert Association productions, AO is a strong partner in enabling a range of artistic creations that provide our community with diversity and vibrancy. 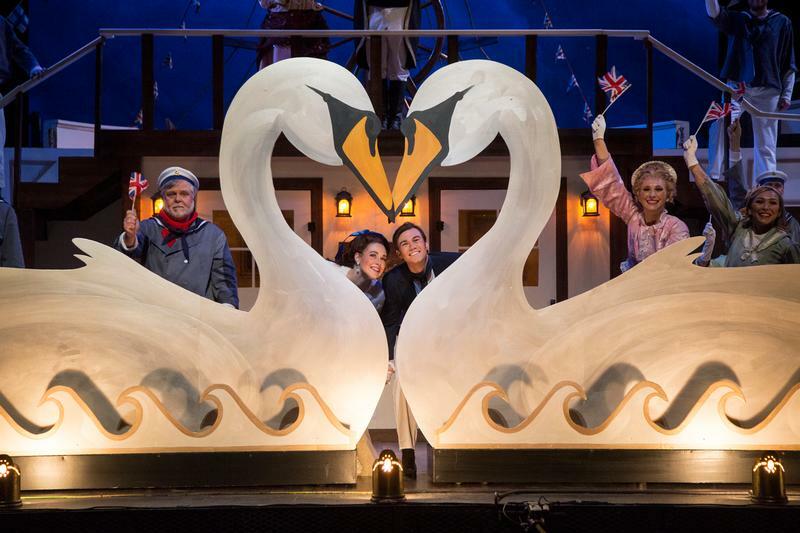 Anchorage Opera, “Made in Alaska” and dedicated to the belief that a great city deserves great art! Your donation enables us to connect directly with our community in new and more meaningful ways helping us produce and perform main stage operas, educational programs and community collaborations for which we will engage the talents of some 400 singers, musicians & theatrical artists approximately 87% of which live in the greater Anchorage area. From collaborations with the Anchorage School District that include free student dress rehearsals and School Lunch Flash Mob-pera projects (the first of which occurred at Clark Middle School, the most diverse student body in the entire nation) to active partnerships with a wide variety of Alaskan organizations, (including Alaska Veterans Organizations, Alaska Native Corporations, LGBTQ groups, the ACLU, Welcoming Anchorage, Japanese America Citizens League, Alaska Jewish Museum, Alaska Humanities Forum & many more) all of Alaska reaps the benefits of our organization. Our education program, AO2Go, partners with the faculty of UAA and UAF to present operatic performances that tour to area schools. 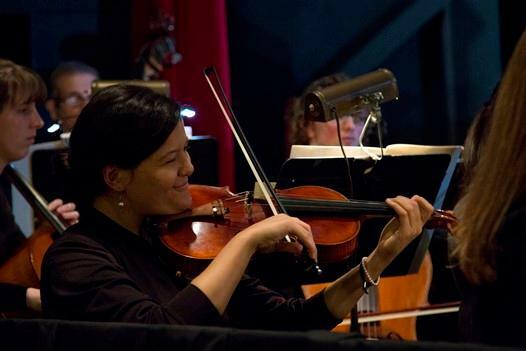 In a time when music and theater arts education in our schools is suffering drastic funding cut-backs, Anchorage Opera is dedicated to bridging that gap. Our entire community benefits when our children have the arts in their lives. 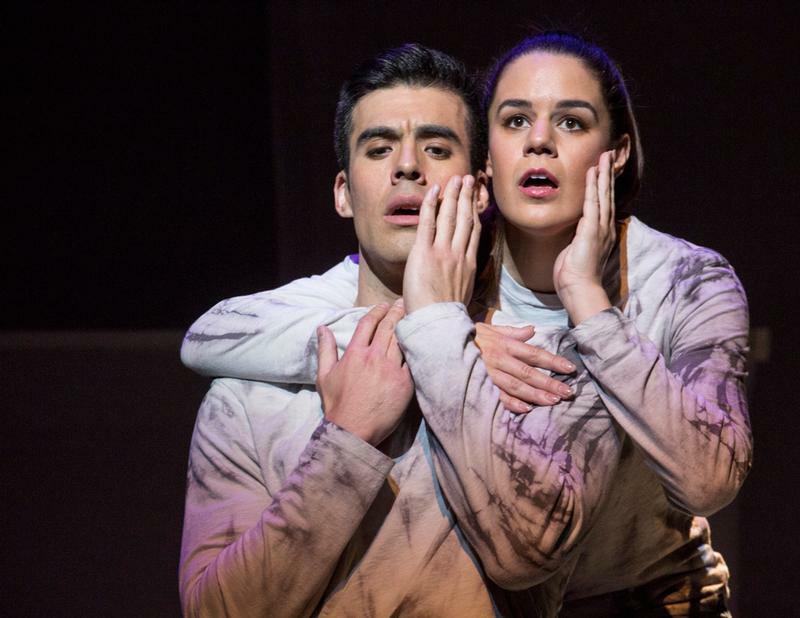 Each season more than 1700 students attend final dress rehearsals of operas at the PAC free of charge, and approximately 300 more individuals were given free seats at opera performances. Our free “Pre-Opera Talks” offer unique insights into our shows directly before they begin and our popular FLASH MOBpera happenings all around town, are bringing opera to the people of Anchorage in unexpected settings, "when and where you least expect it"! Thank you for helping us so continue to Enrich. Inspire. Educate. Collaborate. Build Community, (one note at a time).